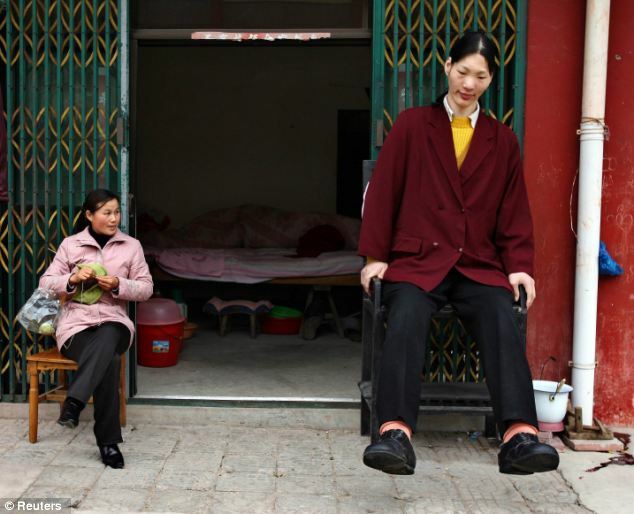 It has been reported that Yao Defen, who was 7 feet and 8 inches tall (2.36 meters) has died. She thus was the tallest woman living till her death a month ago. Weighing 31 stones (200 kg) with a shoe size of 26, reportedly died on the morning of November 13 in her hometown of Zhucheng, eastern China.